Welcome Home! 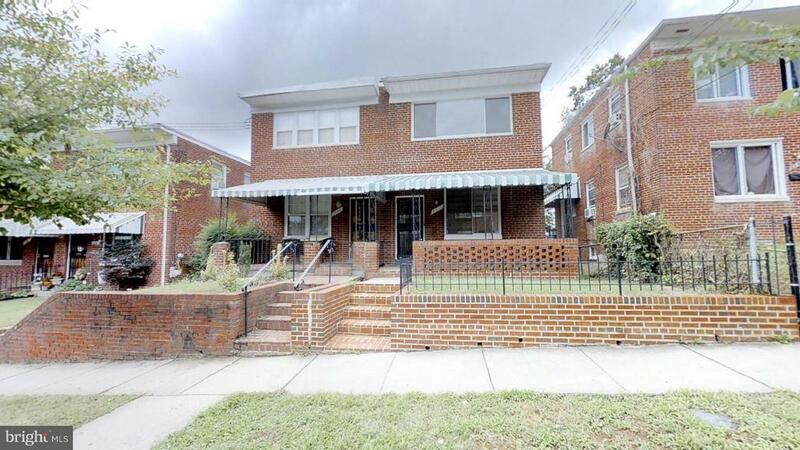 Come and see this updated 3 bedroom 1.5 bath semi-detached home in the desirable Fort Dupont Park. Home features updated kitchen and baths, Eat-in kitchen, hardwood floors, off street parking, finished basement and MUCH MORE! Seller OFFERING CREDIT FOR CENTRAL AIR WITH FULL PRICE OFFER, See virtual tour.